She was running the London Marathon on the sole purpose to raise money for a charity of her choice, Samaritans who are a support group that helps emotionally distressed people and those bordering to suicidal tendencies. Claire made that run happen on that day and as she was approaching the final mile of the marathon, something happened. 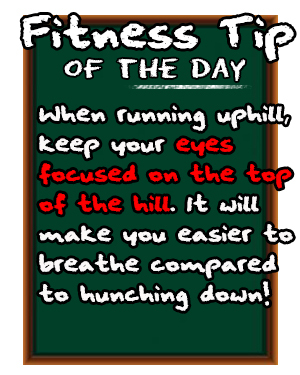 Claire collapsed on the final mile of the race and died due to unknown reasons. With her tragic passing, the news devastated so many runners that were participating the event especially when they found out her story of her run. There is still no news on the cause of her death and she herself was a fit person, having managed to climb up Mount Kilimanjaro in 2010 successfully. One of the most tragic stories behind her was that she has been involved in so many charity organisations and drives before this and the reason why she is doing this charity is because that the group supports her late brother, who overdosed after falling into an emotional depression after the tragic loss of his girlfriend in an accident. Right now, so many people have either been inspired or touched by her story continued on to lend in support to the charity that she was running for and at the moment, the count for the donations has been staggering. What she wanted to achieve was to collect 500 pounds for the charity of her choice for the run itself. At the moment, the amount has surpassed 500,000 pounds! When I was reading in, my mind started to wonder the power of humanity that can be proved at times like this, despite those that believe there is no room for kindness in this cruel world but the gallant effort of one runner has now brought the attention of so many people from around the world which I thought is fantastic. 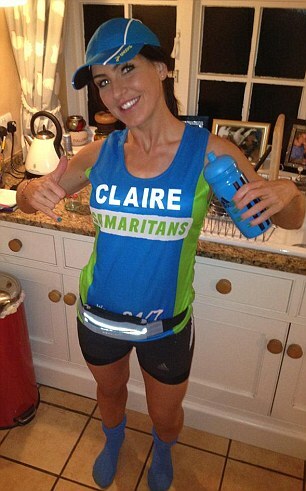 My condolences to Claire's family for the tragic loss of such an inspirational runner and at the moment, there is campaign to push her donation drive and her legacy to reach 1 million pounds and I think its possible. and give generously. For a runner that did everything for everyone else. dan apa yg di jalaninya,, nice book.